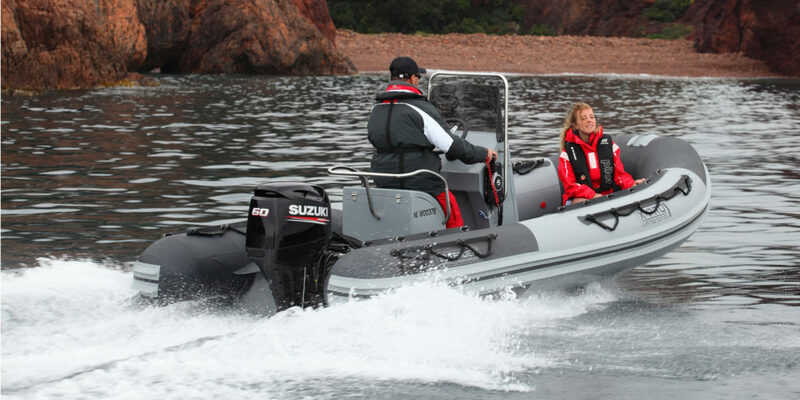 Vast experience in smaller, more speciality and riverboat outboards and boat engines. Now over 100 years’ combined mechanical experience in boat engines of all sizes. C2U Marine in Port Elizabeth has closed as of end October 2018. 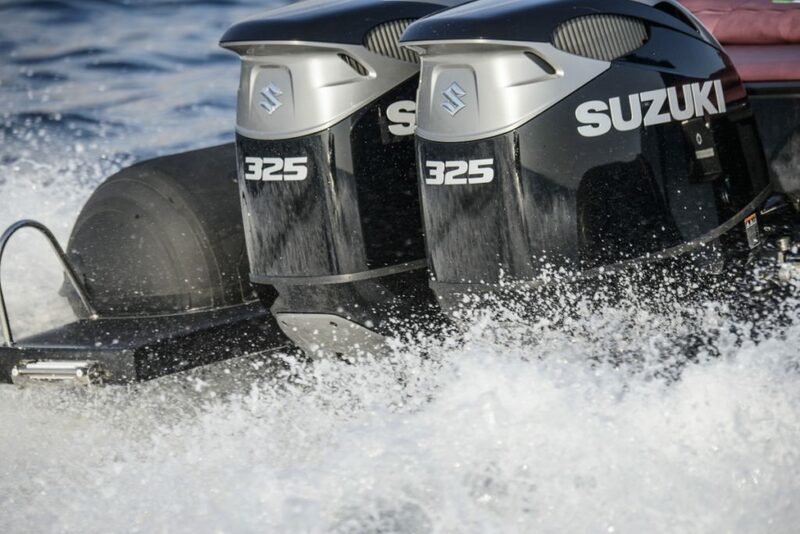 But former C2U owner Levi Barnard has joined Nauti-Tech Suzuki, adding to over a century of combined mechanical experience in outboard motors. “It’s an exciting time for us,” says Joey Lee of Nauti-Tech Suzuki. “Being one of the biggest Suzuki sales, fitment and service centres in Africa, people generally assume we only deal in the larger and offshore boats. “I’m very excited about joining Nauti-Tech Suzuki,” says Levi Barnard of the former C2U Marine in Port Elizabeth. 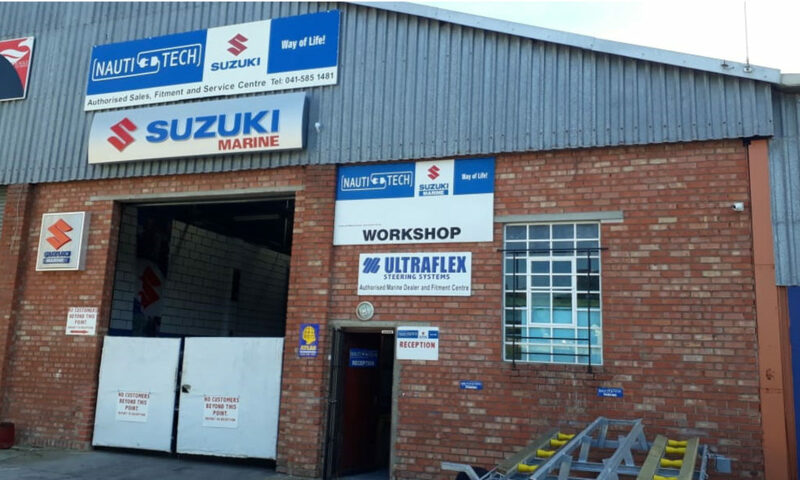 “Nauti-Tech Suzuki has a strong supportive team, enabling more commitment, faster turnaround and exceptional customer service. “It’s all part of our strategy for the future. We want to service more boat types and deliver our expertise to even more customers. Because we believe in enabling and empowering people and businesses to chase their own goals. There’s no better feeling in life than that,” says Joey. 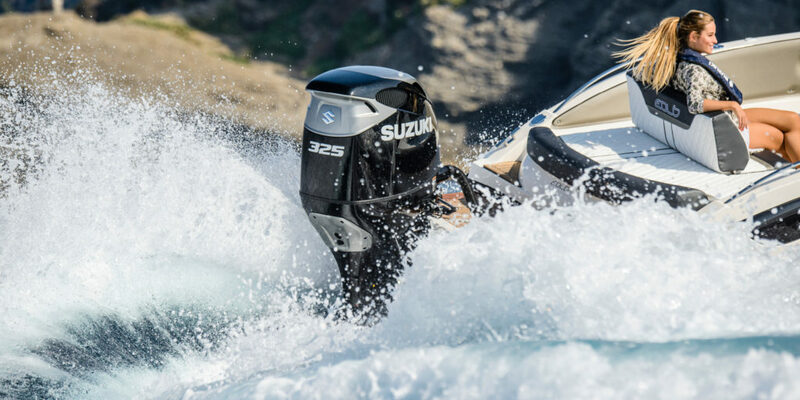 See why we believe Suzuki is technologically superior. 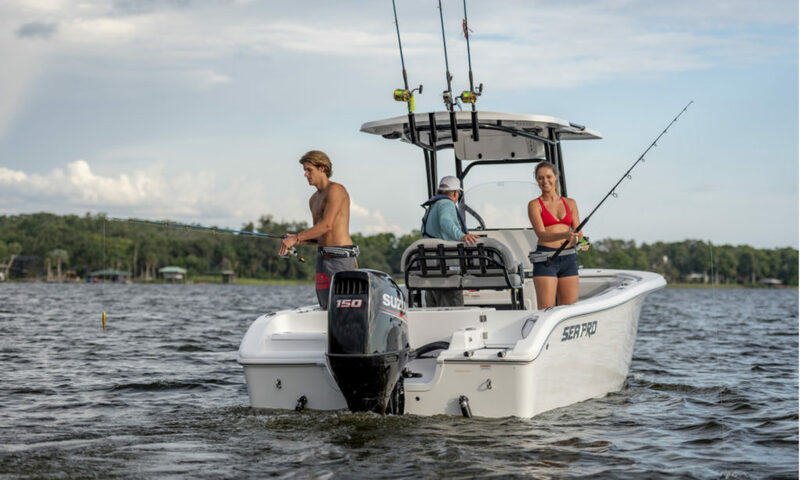 Keep up with the latest in our boating and fishing news. 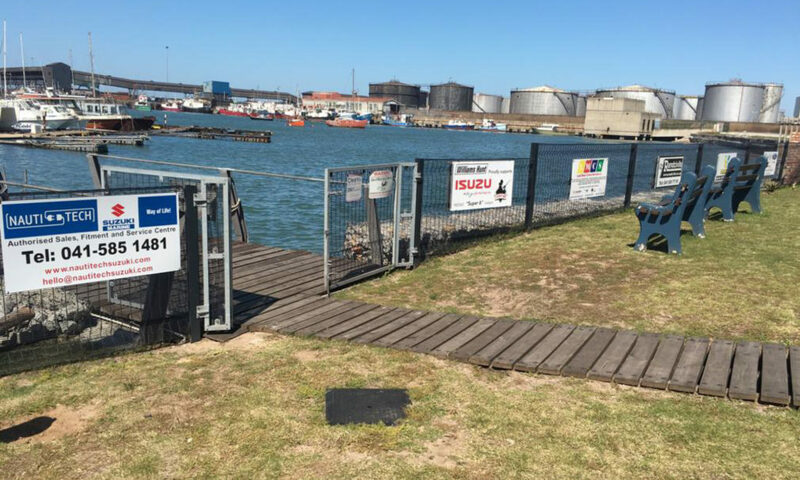 The ECM Ford Species fishing competition is back in PE 16–18 November this year with a new mandate to become SA’s most conservation-friendly boat fishing competition and a brand-new 4.5-metre boat with Suzuki engine worth R200k up for grabs. See everything you need to know about the 2018 ECM Ford Bottom Species Challenge here. 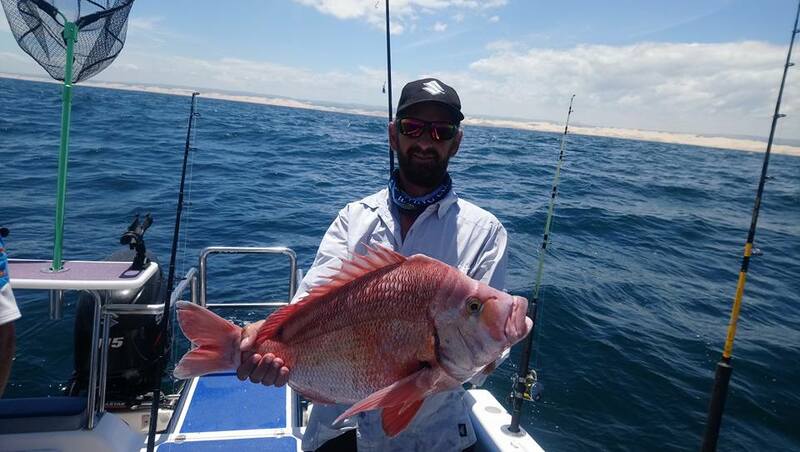 Plus, see all their efforts at promoting bottomfish conservation. You might also want to invest in the most economical and best boat engine available. For easy access on the go, add us to your smartphone’s home screen for all the latest Suzuki Marine updates.